IDEX, a hybrid decentralized exchange backed by AURA – the platform’s staking token has gained a lot of popularity in the recent times. The AURA token lets stakers earn a share in the fees generated by IDEX and other upcoming Aurora products. These rewards are offered to node operators for their contribution towards securing the Aurora decentralized network, and it is proportional to their respective percentage stake. With the Aurora ecosystem poised to grow significantly in the imminent future, the node operators stand to secure a more significant network share and claim an even higher percentage of rewards, thereby growing along with the project. There are plenty of tokens in the market, and yet AURA stands out from the rest. It is similar to any traditional stock in terms of value. The best thing about AURA is that it’s being heavily used, sometimes exceeding its own market cap in terms of daily volumes facilitated by the exchange. Meanwhile, the IDEX exchange itself is gaining a lot of traction in the cryptocurrency community. It is now featured among the top used Dapps on Ethereum network by dappradar.com, among others. 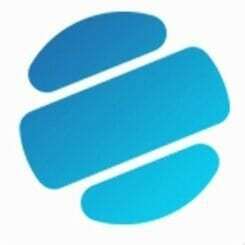 The platform will be sharing 50% of the fees paid on IDEX with those staking their tokens. And eventually, the share will be increased to 100% to turn it into a completely community driven initiative. The distribution process will be entirely automated ensuring greater transparency and accountability. The performance of IDEX is an indicator of AURA’s bright prospects. As first mentioned by Aenigma Capital, the exchange platform has already generated around $1 billion in volumes during the past 6 months following its launch and is exhibiting steady growth. The performance of the exchange during this time translates to roughly $2.6 million in payouts to staking token holders. The stellar performance of IDEX can be attributed to its innovative design. 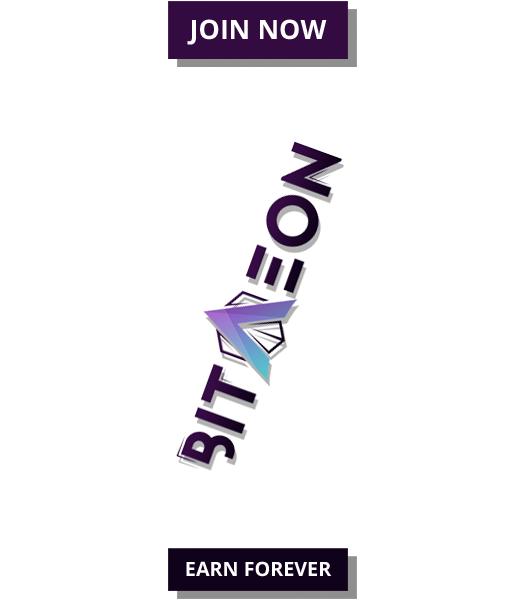 It is a hybrid decentralized/centralized exchange. It’s decentralized in the sense that on-chain smart contracts manage user funds, trading, and settlements. At the same time, it is also centralized as off-chain servers are responsible for maintaining the order books, updating balances on the IDEX platform, dispatching traders to the network and more. So, while users always have custody of their funds and trade peer-to-peer, the exchange broadcasts these trades to the network for the users. Coordinating this network requires an economic incentive to ensure that independent node operators all work towards the same goal. This incentive takes the form of AURA network token. Operators will stake AURA tokens as a form of security deposit, and any attempts to thwart the system will be penalized through a loss of tokens. 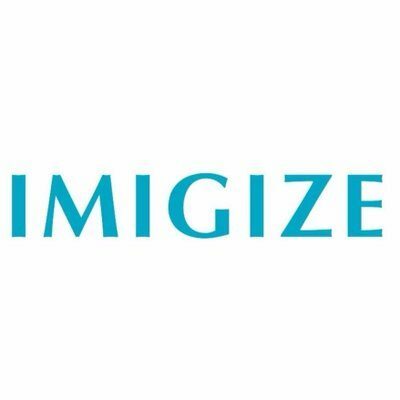 Those supporting the network honestly will be rewarded with a portion of the fees generated by the exchange. The entire value flowing into Aurora will be used by the platform to further its foothold in the industry and expand the product and service offerings. 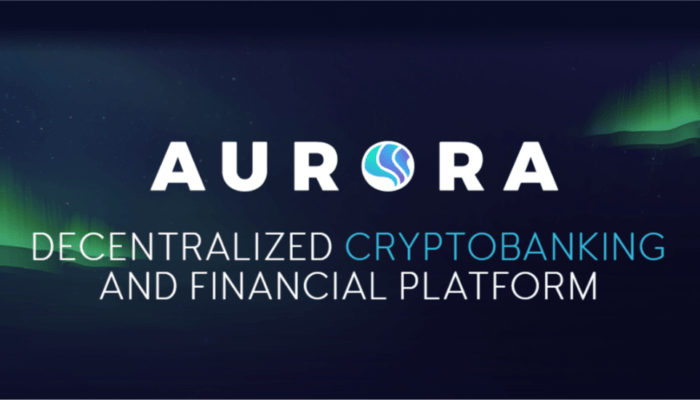 The revenues generated will be used to compensate AURA stakers, cover operating expenses and development costs, build reserves and facilitate dApp profit sharing to accelerate the ecosystem growth while supporting Boreal – the Aurora stable coin. The Boreal stable coin is a medium of exchange in the Aurora ecosystem. By eliminating the volatility associated with traditional cryptocurrencies, Boreal paves the way for risk-free transactions on the platform, while opening the doors for Aurora to establish crypto-banking solutions. These coins can be purchased using other mainstream cryptocurrencies on IDEX itself and spent towards payment of trading fees, purchase of products and services within the ecosystem. Coming back to IDEX, the platform has achieved a not-so-easy feat by decentralizing order book and queue functions while mitigating severe tradeoffs. Aurora DAO, the makers of IDEX, have taken a methodical approach that has positioned them at the forefront of the decentralized exchange sector. The approach adopted is noteworthy as it recognizes that different components require different levels of decentralization. There have been numerous attempts to create a completely decentralized exchange, and IDEX has come close to perfecting it with the right mix of decentralization and performance. In its current position, the perfect decentralized exchange may soon become a reality. To know more about IDEX and its staking token Aura as well as the latest updates, please visit https://auroradao.com/.